YES! Fast Lane Sports Show is back and as great as ever. Thanks to all of our faithful listeners who tuned in to a few re-broadcasts of our previous episodes while Pete and Tom took some much needed R&R! 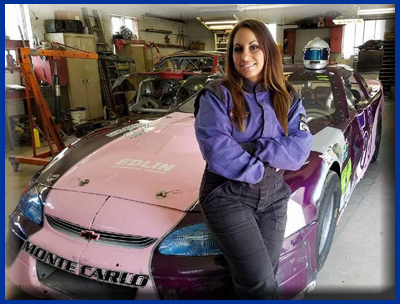 In this episode Pete talks with the FIRST-EVER Female Street Stocks Champion at Jennerstown, (Rush Asphalt Series), Lauren Butler. You aren’t going to want to miss this episode! 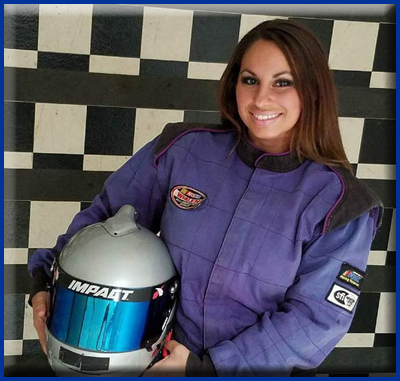 Pete and Lauren talk about the incredible 2017 season that culminated in her championship, “The Crash”, and Lauren’s 2018 plans. Thanks for being a great guest Lauren!